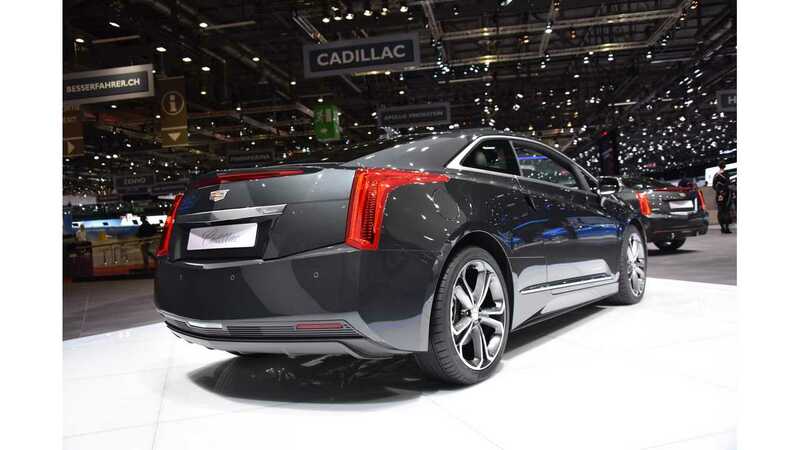 It's come to our attention that production of the Cadillac ELR ceased permanently back in February 2016. We foreshadowed this several months ago, but were unable at the time to confirm an actual end-of-production date for the ELR. 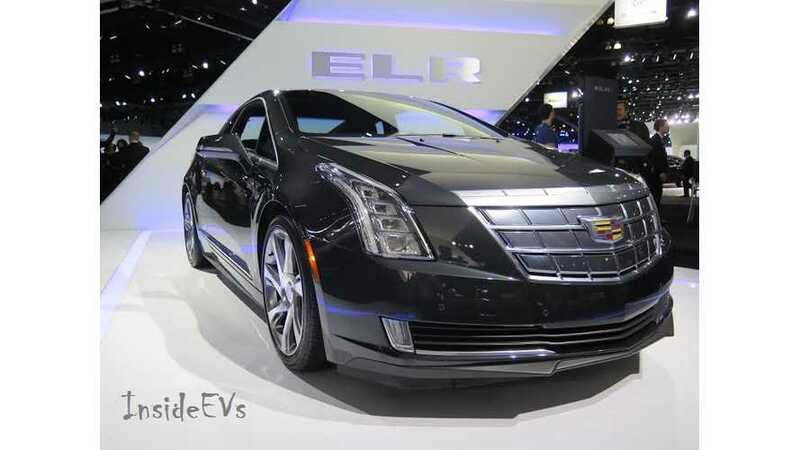 “Cadillac ELR production recently concluded. 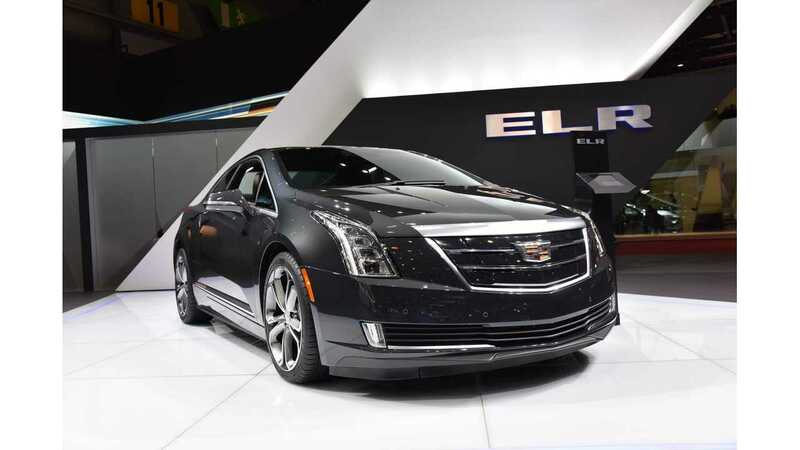 A very small quantity of ELR units remain available at dealers today. The beautifully designed electrified coupe marked an important step in Cadillac’s ongoing expansion. Cadillac remains committed to delivering new technology, including advanced propulsion. Cadillac will soon launch a new Plug-In Hybrid edition of the remarkable new CT6 sedan."